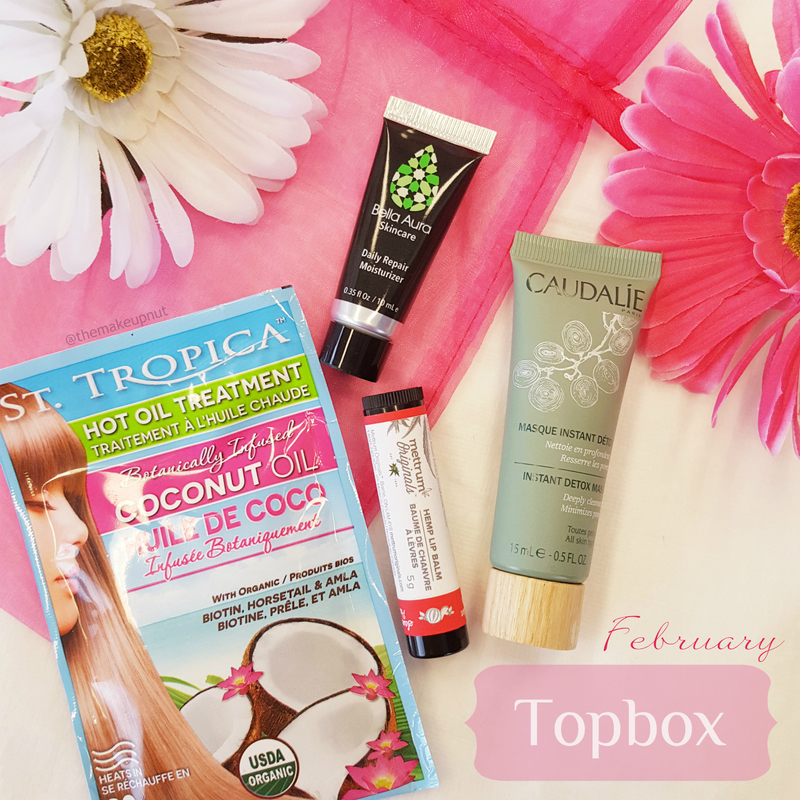 February’s Topbox has arrived! This month’s box is all about skin and hair care. EEEK, I am pretty excited for two products in here. Can you guess which ones? 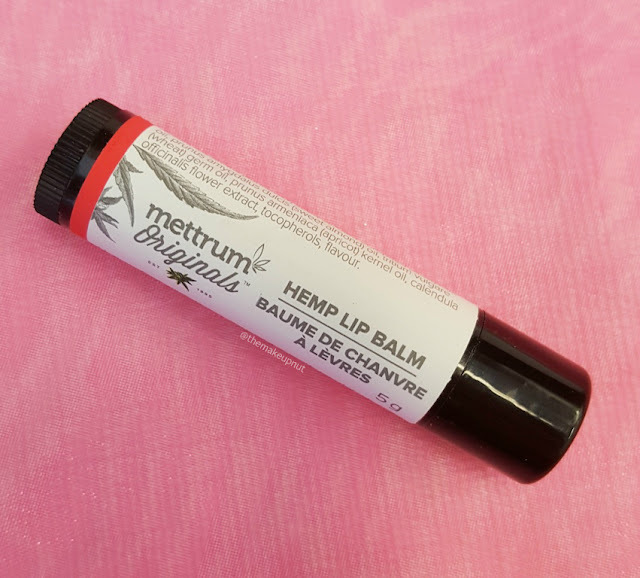 INGREDIENTS: Hemp oil, beeswax, sunflower oil, olive oil, sweet almond oil, wheatgerm oil, apricot kernel oil, calendula officinalis extract, vitamin E.
INGREDIENTS: Water, Bentonite, Glycerin*, Acacia Senegal Gum*, Xanthan Gum, Benzyl Alcohol, Alcohol*, Sodium Dehydroacetate, Citrus Aurantium Bergamia (Bergamot) Fruit Oil*, Vitis Vinifera (Grape) Fruit Extract*, Lavandula Angustifolia (Lavender) Oil*, Sodium Citrate, Dehydroacetic Acid, Coffea Arabica (Coffee) Seed Extract*, Coffea Robusta Seed Extract*, Citric Acid*, Papain*, Cupressus Sempervirens Oil*, Salvia Sclarea (Clary) Oil*, Commiphora Myrrha Oil*, Santalum Album (Sandalwood) Oil*, Anthemis Nobilis Flower Oil*, Petroselinum Crispum (Parsley) Seed Oil*, Carbomer, 1,2-Hexanediol, Caprylyl Glycol, Sodium Benzoate, Lactic Acid, Potassium Sorbate, Algin, Limonene, Linalool. *Plant Origin. This was the other skin care item I was pumped to see. 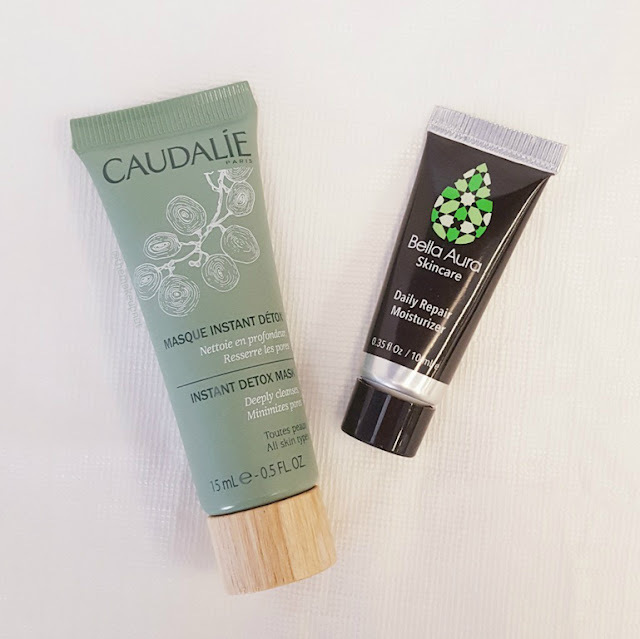 I only tried the Caudalie water before so trying a mask is awesome. YAY. 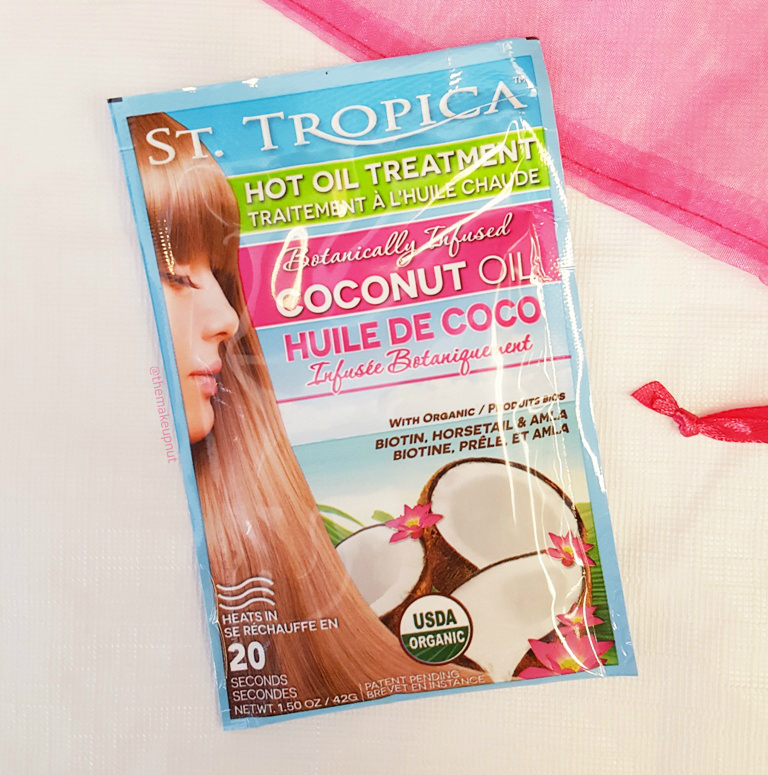 INGREDIENTS: organic virgin coconut oil, organic biotin, organic horsetail, organic amla, organic hibiscus, organic green tea, organic coconut butter, organic coconut fruit extract. This looks so interesting. You can feel the hardened oil/butter in the package. You are supposed to heat up the unopened package in the microwave for 20 seconds then apply to hair. At first I am thinking this may just be souped-up coconut oil but we will see. 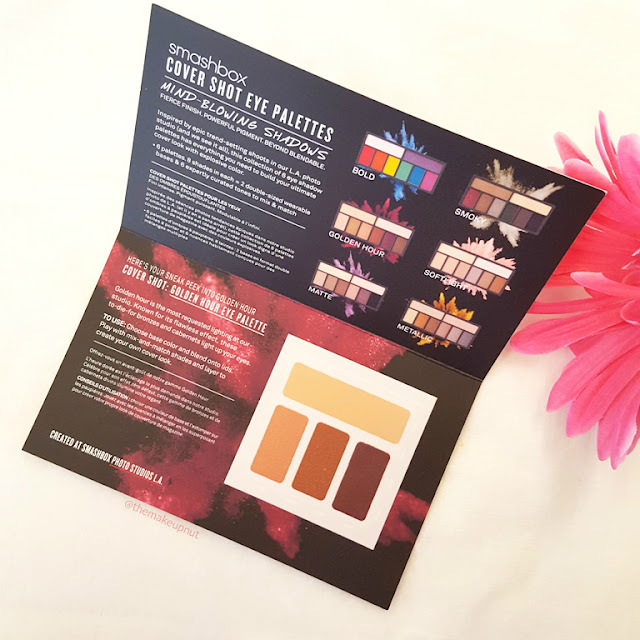 Bonus sample: Smashbox Cover Shot eye palette sampler. My sample has 4 shadows from the Golden Hour Eye Palette. Pretty neutral everyday colours. So that is the 'regular' Topbox for February. What item did you like the best? 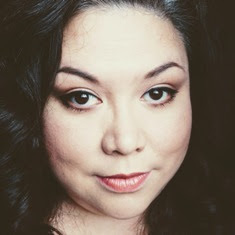 Topbox is a monthly Canadian beauty subscription for $12 plus taxes ($13.65).